131 entries have emerged as finalists and will go on to contend for metals at the 2019 APAC Effie Awards. New Zealand has scored 21 finalists led by BC&F Dentsu with nine finalists. 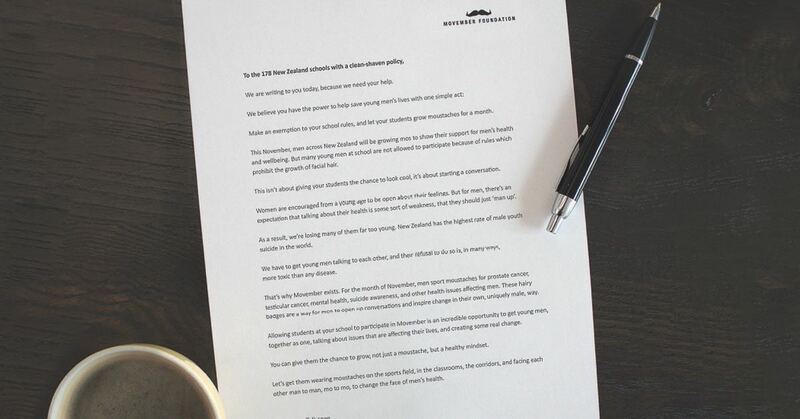 Colenso BBDO has secured seven finalists and DDB NZ has picked up five. The finalists were selected after the second round of judging, which brought some 70 judges from across the region to Singapore to deliberate and shortlist the gold standard of marketing effectiveness for the region. This year’s judging was headed by Awards chairman, Charles Cadell, president of McCann Worldgroup APAC and 8 heads of jury – Arthur Wei of Sina Corporation, Diana Cawley of Geometry, Emma Sheller of Standard Chartered, Fern Canning of Edelman, Jonathan Akwue of Publicis Groupe, Nikhil Tivary of Johnson & Johnson, Susie Wong of Fuji Xerox Singapore and Vishnu Mohan of Havas. The finalists were represented by 14 countries from across the Asia Pacific region. Leading the shortlist is India with 34 finalists followed by Australia and New Zealand with 22 and 21 finalists respectively. Ogilvy dominates the finalist count for agency network with 31 finalists, followed by McCann Worldgroup with 22 finalists, and BBDO with 21 finalists. The 2019 Winners of the APAC Effie Awards will be revealed at the Awards Gala held on the 25th of April 2019 at Four Seasons Hotel, Singapore. For more details please visit http://www.apaceffie.com/.